Most of the players involved in sports activities will suffer from ankle related injuries at some time or another while playing. Anklerelated injuries are considered to be the most common sports injury. The number of players prone to an ankle injury is more staggering in the case of volleyball players. Ankle protection is an imperative task for all athletes, especially volleyball players because the game of volleyball requires quick bursts of movement and there are high chances of that these actions may cause a sprain on your ankles without proper protection. 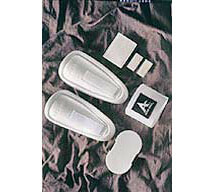 Elson Volley is an industry leader in supplying high-quality volleyball ankle braces all over Australia. At Elson Volley, our experts utilise their experience and their keen eye for detail to understand that the needs and specifications of every volleyball player are different. 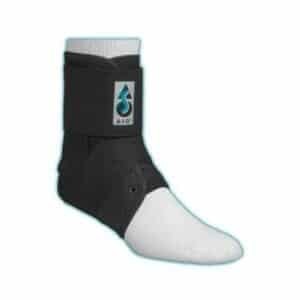 Some players need volleyball active ankle braces that offer the maximum protection, some need a brace that offers maximum mobility, and some others prefer both. We have the best volleyball ankle braces for every volleyball player irrespective of the ankle state, and the player’s position on the court. 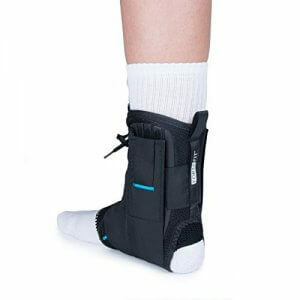 We stock an extensive range of volleyball ankle braces that makes your players less prone to sports injuries. They feel more confident in their movements, and this increases their concentration in games also. Volleyball is a sport that can quite literally keep you on your toes and needing to move swiftly and suddenly means your ankles are under constant strain. 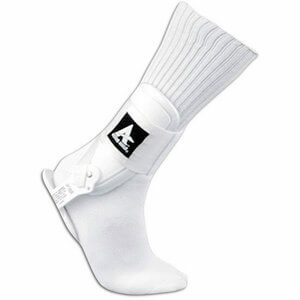 That’s why at Elson Volleyball, we stock a quality range of volleyball ankle braces and general protective wear. Many studies show that ankle injuries are common in varying sports. In fact, anywhere between 10-30% of athletic injuries are ankle injuries, with more that 40% of sprains becoming a recurrent injury that can lead to Chronic Ankle Instability (CAI).